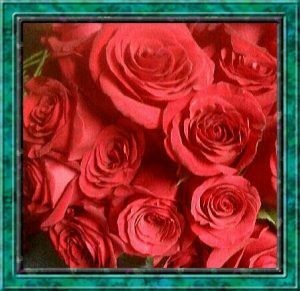 Rose Petals Florist has been a respected Little Falls florist for over 20 years in Little Falls, NY. We provide flowers and flower delivery in Little Falls, NY and the surrounding towns. 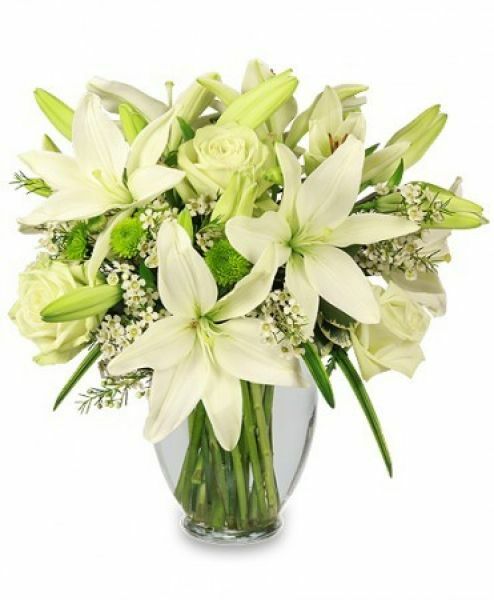 So, if you need flowers and flower delivery in the Little Falls area, please call or stop by our flower shop for all your sympathy flowers, funeral flowers, graduation flowers, fresh flowers, prom flowers, semi-formal flowers, winter ball flowers, birthday flowers, new baby flowers, anniversary flowers, and holiday flowers of all kinds. For your convenience, we offer online shopping so you can place your order any time of the day or night. 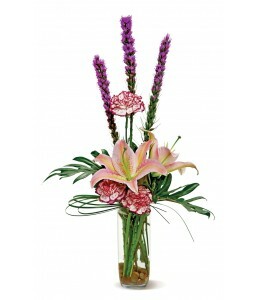 Just click the Add to Cart button for the flowers you wish to order. As always, for any special requests or help with your order, please call (315) 823-7073. 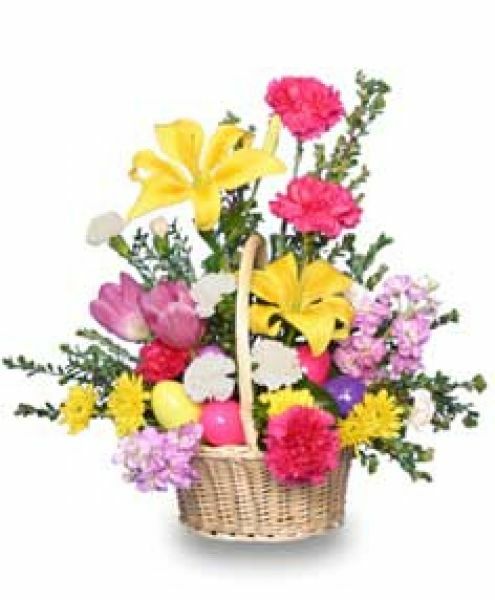 As a locally owned Little Falls florist, we offer same day hand-delivery of flowers in our area, including Dolgeville, Fairfield, Fort Plain, Herkimer, Ilion, Little Falls, Middleville, Mohawk, Newport, Saint Johnsville, and Salisbury Center, NY. Use our convenient online shopping cart any time of day or night, or call us at 315-823-7073 to order your Roses or any other occasion flowers today. On the Paypal checkout page, click Add by "Gift option" and enter your gift card message, then click the next Add to enter the delivery address. 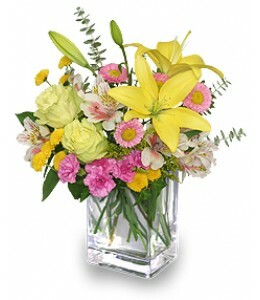 This arrangement of a variety of bright flowers celebrates the feeling of the warm sunshine that comes with the Spring. Perfect for decorating a dining table at an Easter dinner or any festive event. 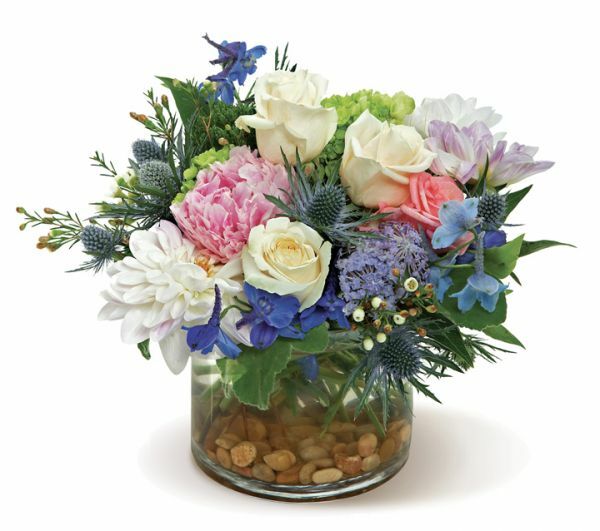 This arrangement is not one-sided which would be flat on the back, this is all the way around and has flowers on all sides. $79.99 plus delivery. Is there any color that says Easter better than lovely lavender? 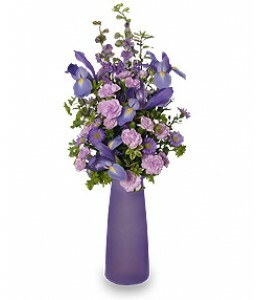 This Easter bouquet is a mix of lavender tone flowers in a lavender vase. $55.99 plus delivery. After the Winter, what a welcome harbinger of Spring and Easter. $49.99 plus delivery. 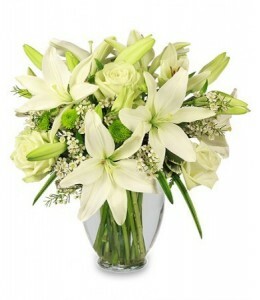 White lilies highlight this white on white toned bouquet in a graceful glass vase. Perfect for sending your best Easter wishes. $69.99 plus delivery. Tall, spiky and dramatic? who doesn?t like blue irises? 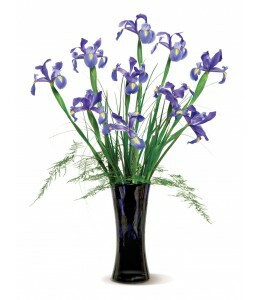 The vibrant color and elegant shape make them a popular floral gift for any day of the year. 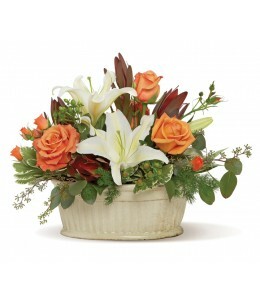 Treat yourself, or send this lovely arrangement to a special friend $44.99 plus delivery. 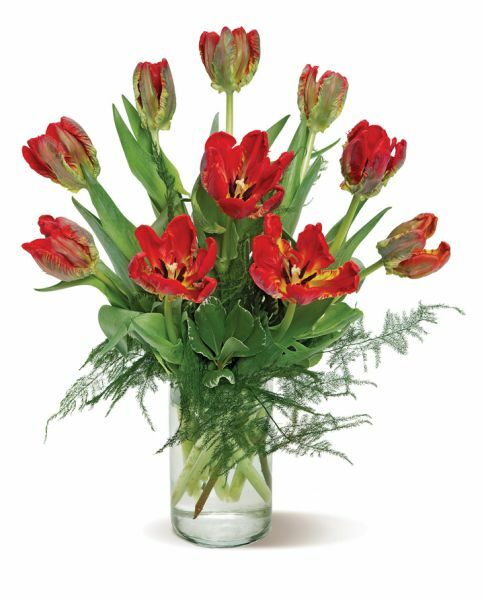 Flamboyant and colorful, parrot tulips, with their feathered, curled petals in bright, showy colors, create a dramatic bouquet. 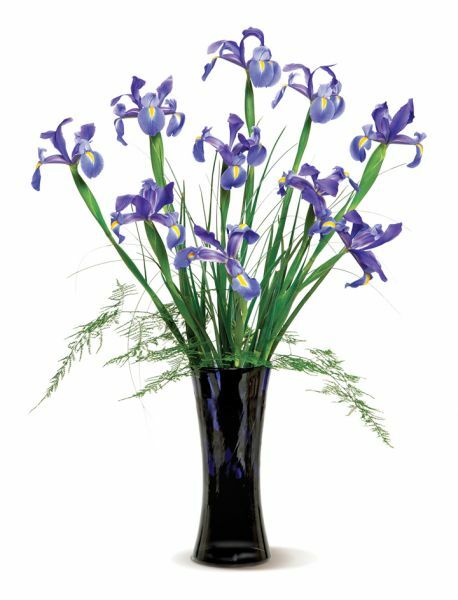 If you know someone who loves springtime flowers, and bulb flowers in general, these pretty flowers will be a genuine treat. $45.99 plus delivery. 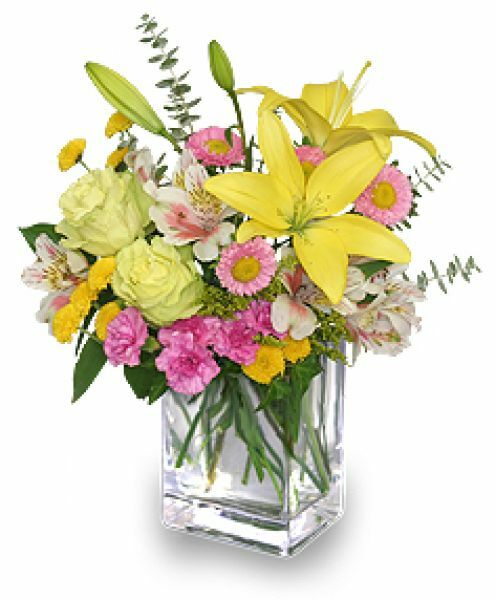 You’d like to surprise someone with gorgeous fresh flowers in a mix of flowers that looks as if the entire garden has been put into a vase! This splendid medley of blue, cream, white, pink and lavender flowers, presented on a bed of river rocks, is a beautiful choice. $89.99 plus delivery. 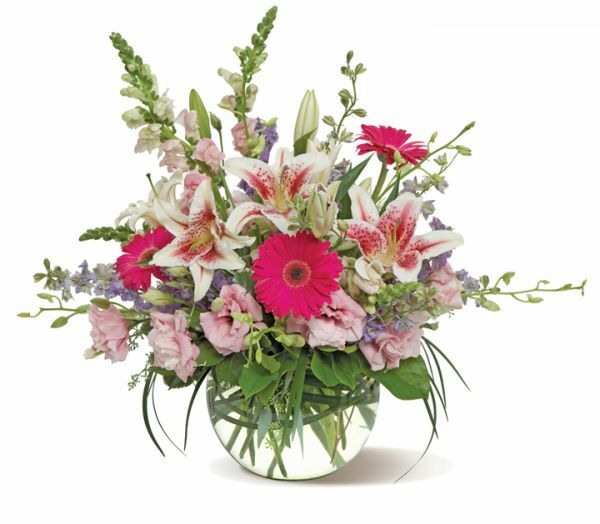 This bright bowl arrangement, filled with flowers in gentle shades of pink, green and lilac, would be a wonderful centerpiece for a garden party, or a bountiful birthday bouquet. Send one today, or treat yourself to something special! $125.99 plus delivery. The frilly flowers of a petite azalea bush mingle with a selection of popular houseplants in this charming planter basket. A great gift for any occasion. 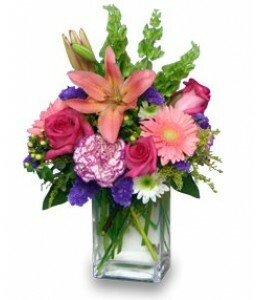 Send one to a business associate with best wishes, to a family member, or to a special friend. $75.99 plus delivery. 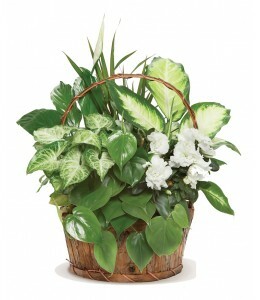 Simplistic yet elegant, this basket arrangement brings a spring garden indoors. 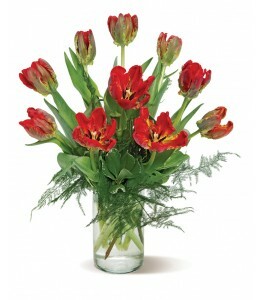 Sure to put a smile on the face of a loved one, co-worker, or business acquaintance any day of the year. $45.99 plus delivery. 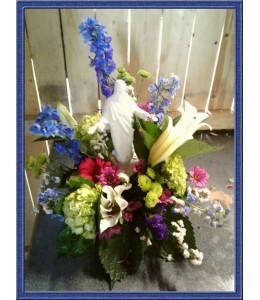 Call 315-823-7073 to order. 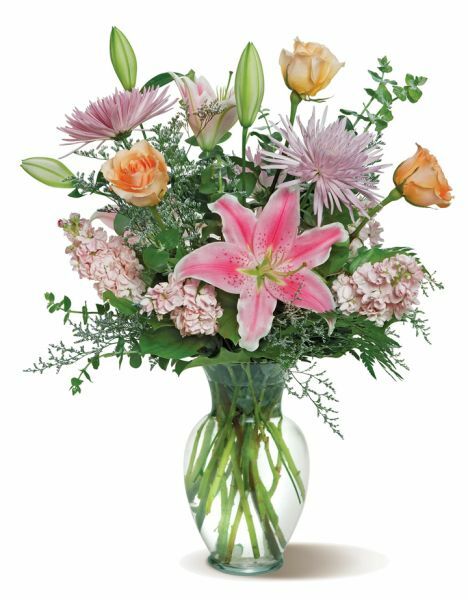 Sometimes the simple things in life can bring the most joy and this flirty mix of pink and peach flowers, mixed with greenery and presented in a clear glass sweetheart vase is bright, pretty and perfect for Easter. $45.99 plus delivery. 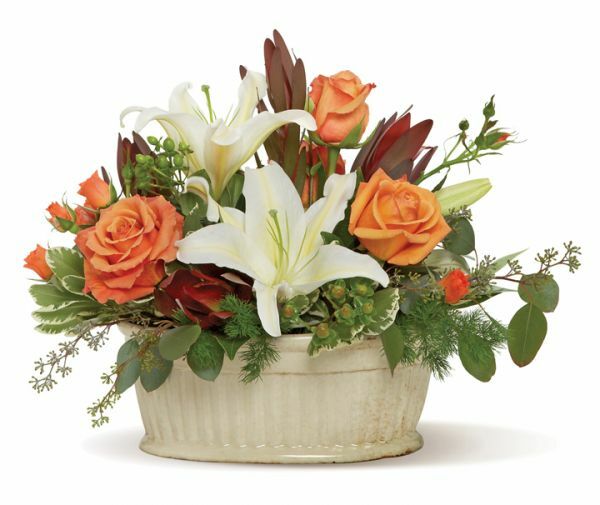 A simple arrangement of white lilies and colorful roses, mixed with an assortment of greenery and presented in a ceramic container, can be used to ornament any at-home or business event. Looks lovely on a dining table. An excellent all-purpose selection. 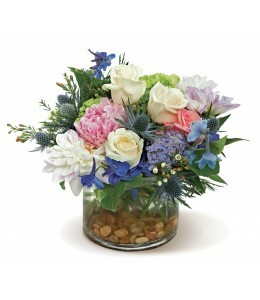 Exact container may vary $49.99 plus delivery. 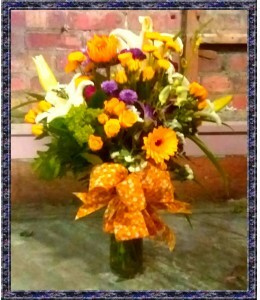 Call 315-823-7073 to order. 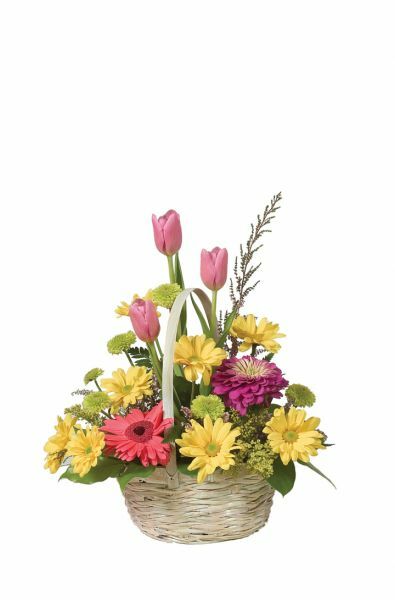 Birthday Flowers, plus balloons and/or candy, make a beautiful way to help a dear friend or relative celebrate their Happy Birthday. 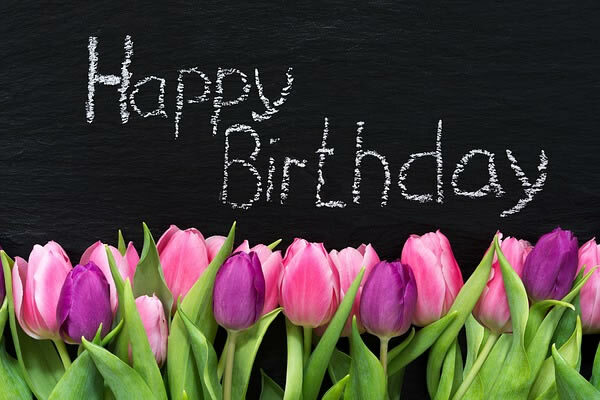 Click here to view our Happy Birthday flowers. Is there anything sweeter on this earth than a New Baby? Celebrate the arrival of a new bundle of joy with a lovely New Baby flower arrangement, perhaps accompanied with a cuddly plush toy for the baby. 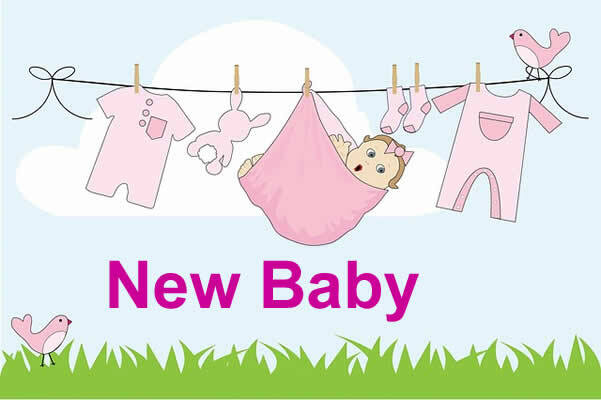 Click here to select your New Baby flowers. 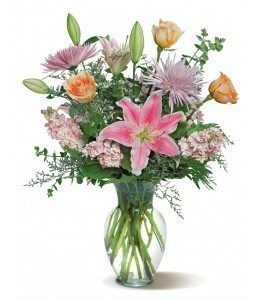 Anniversary Flowers can be some of the most important flowers you will ever buy. 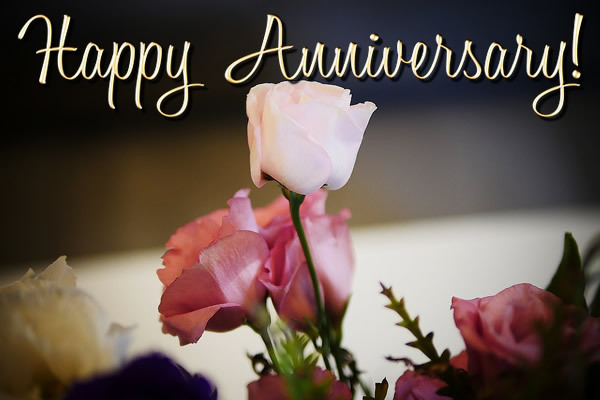 Rose Petals Florist can deliver your Happy Anniversary flowers on any day of the week, so even if your Anniversary is on the weekend, we can deliver your Happy Anniversary flower arrangement to your loved one. Click here for Happy Anniversary Flowers. 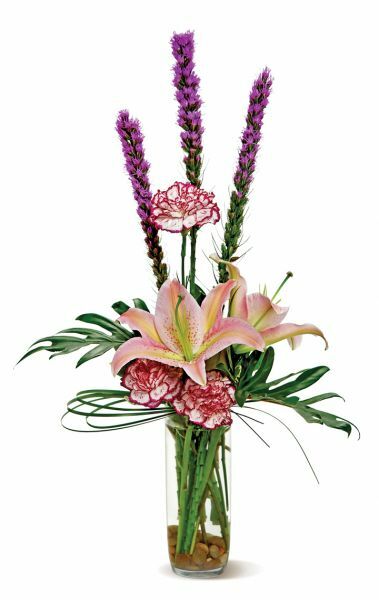 Need help finding a specific flower arrangement style from your Little Falls florist? Use the Search form at the top of the page or take a look at our Sitemap.